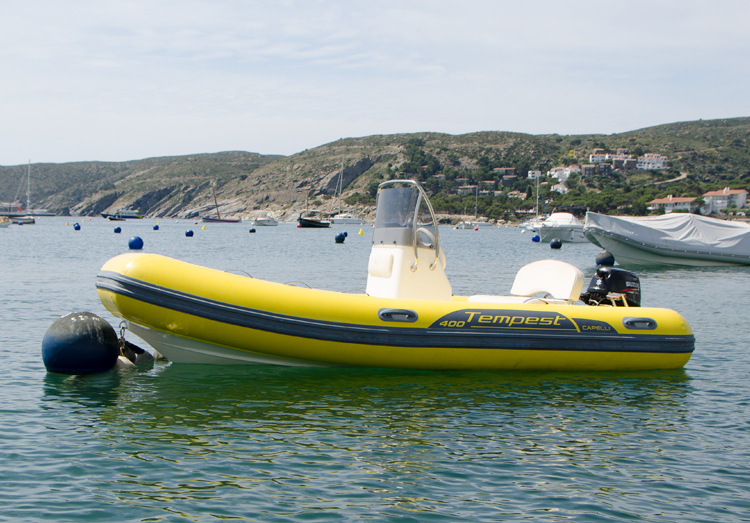 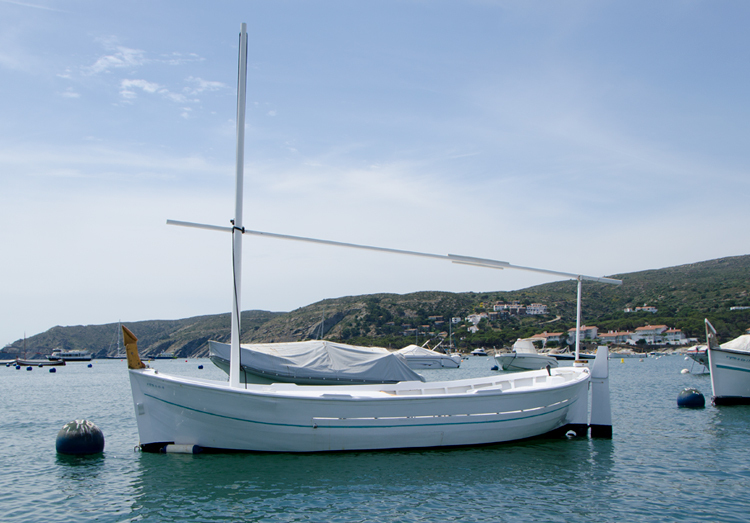 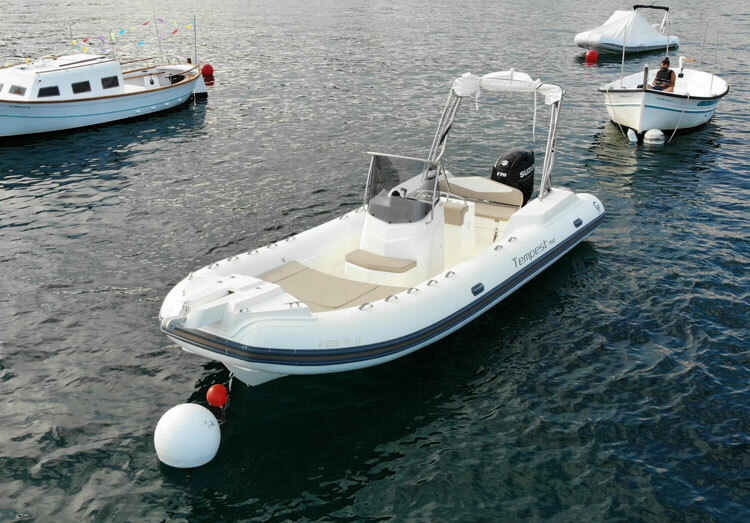 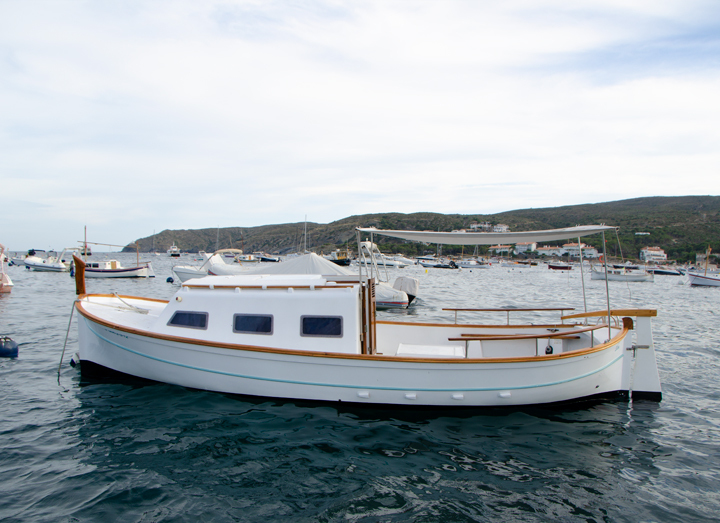 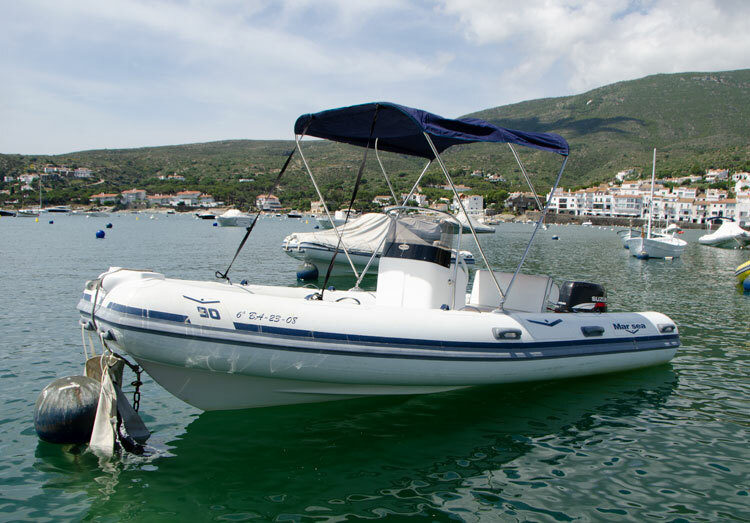 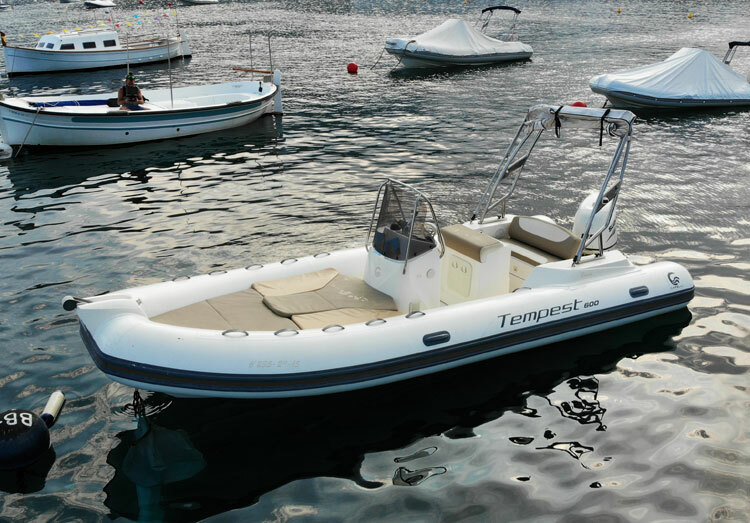 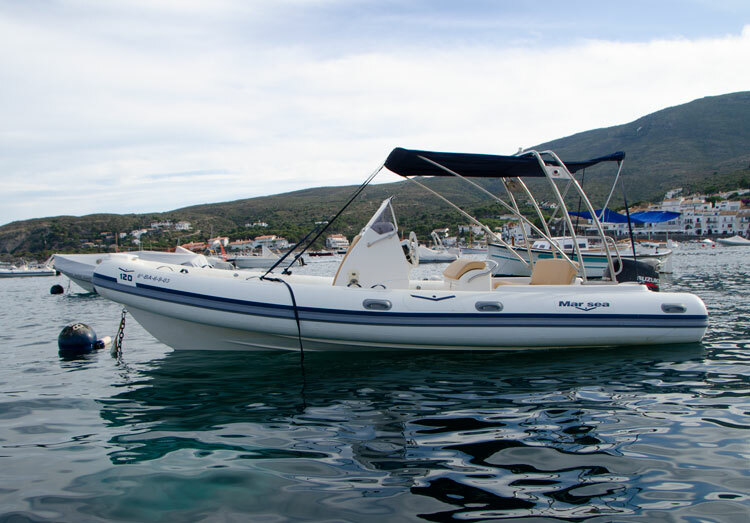 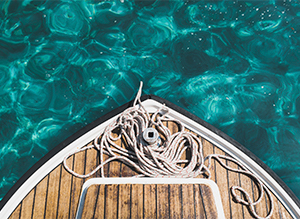 Cadaqués Boats is the pioneer company in boat rentals on the Cap de Creus area. 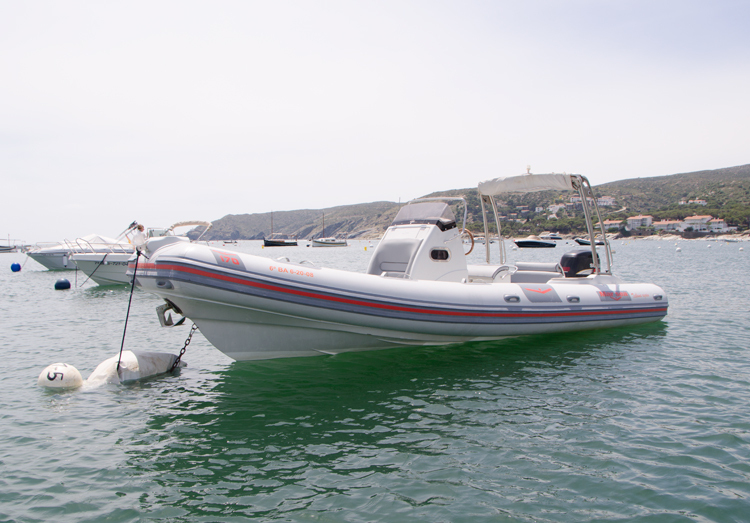 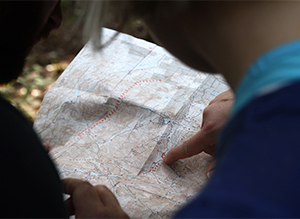 in perfect working condition and cleanliness and will indicate the creeks and beaches on the Cabo de Creus area. 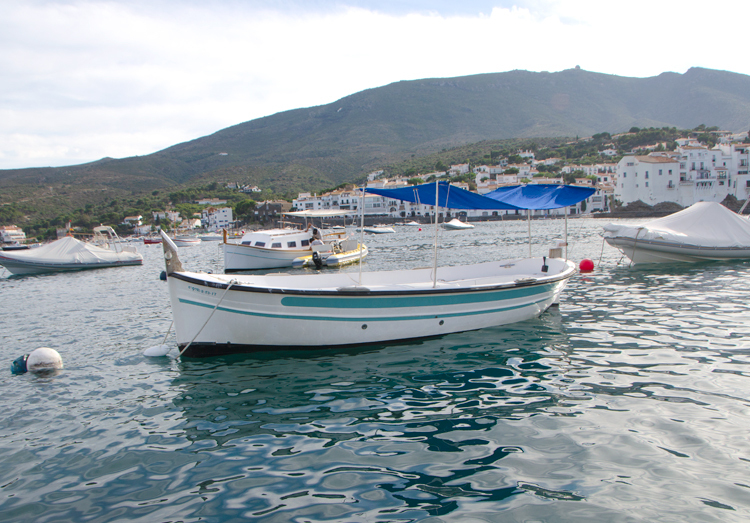 Cadaqués is an eminently pedestrian town. 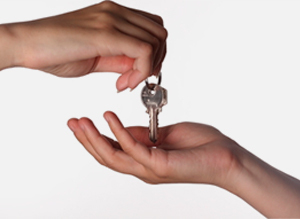 We suggest you draw your vehicle on the recommended parkings at the entrance of the Village. 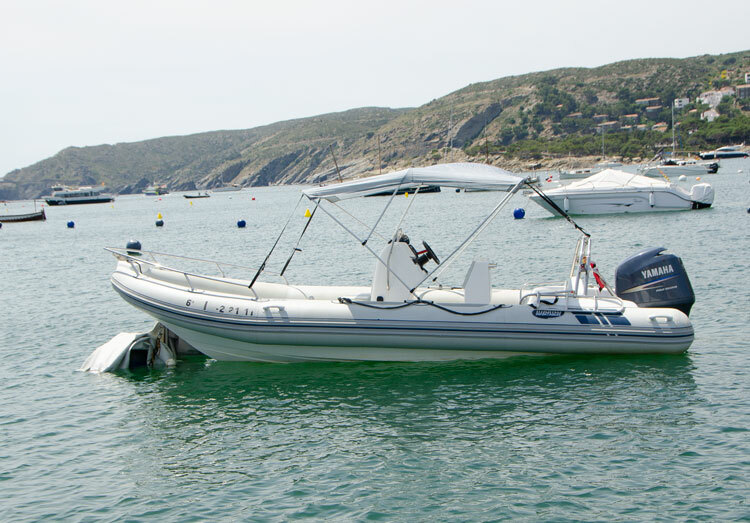 Cadaques Boats, the best option to rent a boat Cadaqués Boats is the pioneer company in boat rentals on the Cap de Creus area.